Wolfram driving the court and passing her opponent. Media by Darrin G. Stewart. 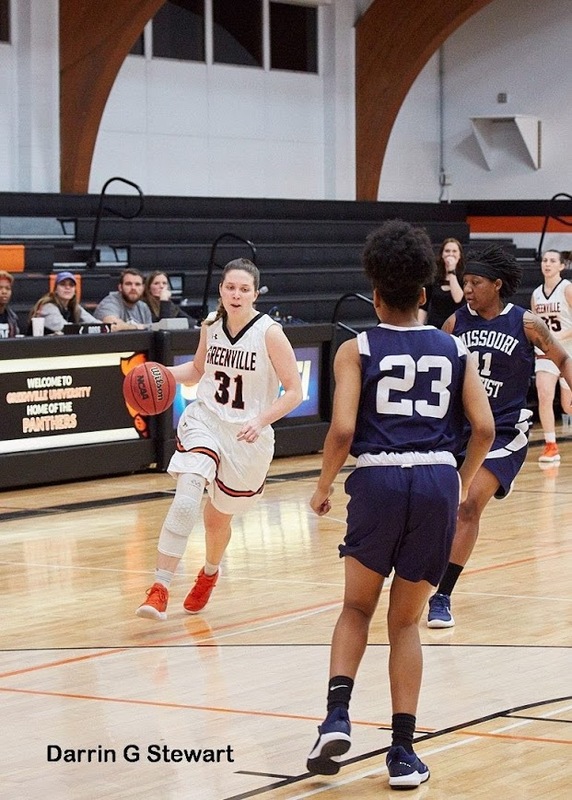 Greenville University women’s basketball team has high hopes on dominating the court this year with passion, integrity, and persistent energy. Coaches, players, and even GU fans are all locked in and ready to witness another successful Lady Panther season. The Lady Panthers are picked as favorites in SLIAC women’s basketball, and they are on the hunt for another conference championship this year. There is one individual, however, who’s dedication to her craft has so much potential coming into the 2018-19 season. 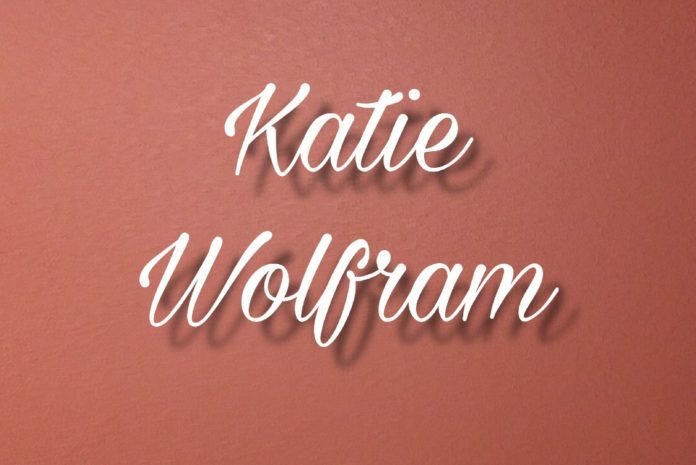 In this article, the main focus is on guard, Katie Wolfram. Wolfram is from Las Vegas, Nevada and she is currently a junior at Greenville University. Wolfram is also the Director of Student Alumni Committee and managed to be the junior class senator. 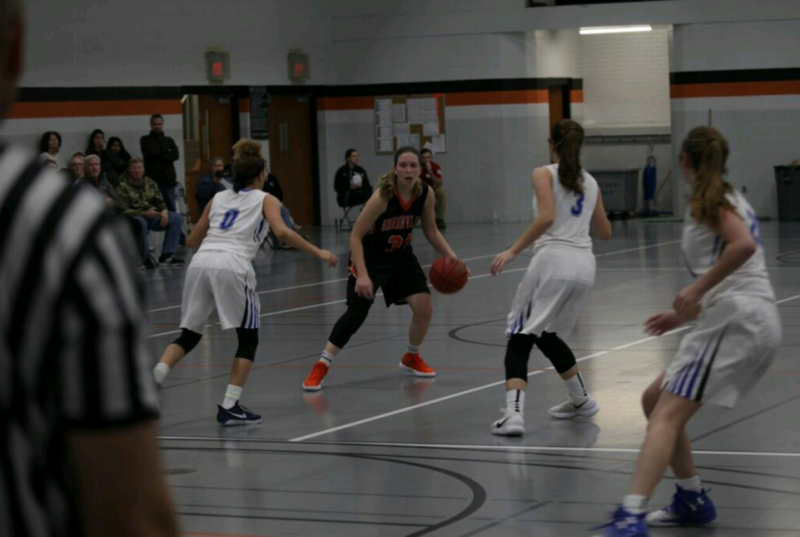 Despite the injury throughout her previous season at Greenville, Wolfram managed to push through and bring energy to the team through her recovery. GU fans and coaches are excited to see Wolfram exceed during her junior year with significant potentials this season. Wolfram posing for a picture. Media by HSI photography. Wolfram was born on July 16, 1998, and has been playing basketball since she was four years old. She fell in love the game the minute she started playing it. 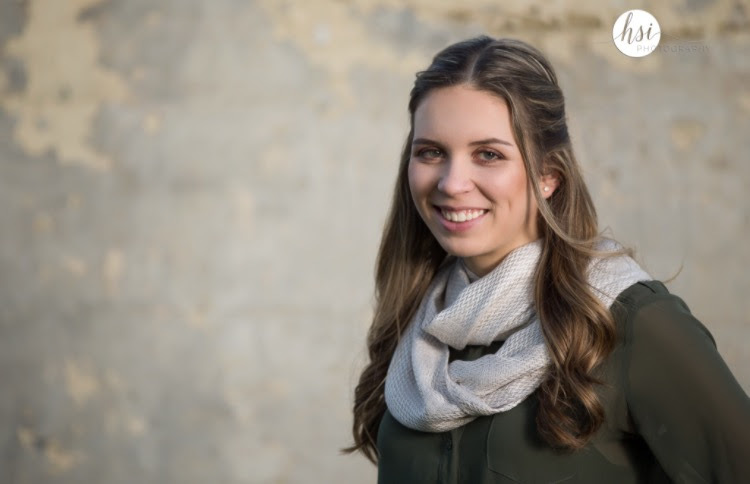 Wolfram wanted more than just to play sports, she also wanted to further her education in college. Greenville popped up on her radar due to coach Roy Mulholland. Not only did Wolfram want to further her education and play basketball, but she also wanted to get away from the city. Wolfram decided to challenge herself spiritually and mentally because she knew Greenville, her new home, would be a place outside of what she was used to and her comfort zone. Wolfram displaying her dribbling skills while trying to escape the opponents defense. Media by Abby Modaff. Wolfram promotes a positive energy with her teammates during both positive and negative situations. Wolfram is a person who embraces and tackle her everyday challenges and adversities. She mentions through ups and downs that, “We as athletes and individuals have to keep a level head.” This is also what the Greenville woman Panthers promote among themselves. Other coaches have complimented the GU women’s basketball team, as well as the coaching staff on maintaining a positive energy on and off the court. Wolfram also stated that “The most important contribution in the women’s basketball team is to remember why they play the game of basketball and who they are playing for.” Ultimately Wolfram says she is playing the game for Christ and her loved ones. Wolfram also states that Christ has to be the center of the team, their core values, and competition on the court will take care of itself. Although there have been some spotlight players that graduated last year and can’t contribute to the team anymore, Wolfram and the Lady Panthers are committed and ready to take on every challenge they come upon with this season. GU fans: get ready to witness a memorable season with Wolfram and the Panthers. This team is full of spectacular players who execute plays well. Fans are excited to observe wonderful women athletes who put their hearts on the line every time they arrive on the court this season. Wish the varsity luck as they travel to MacMurray to take on St. Mary-Woods on Friday at 6:00 PM and Robert Morris-S’fiel on Saturday at 2:00 PM!